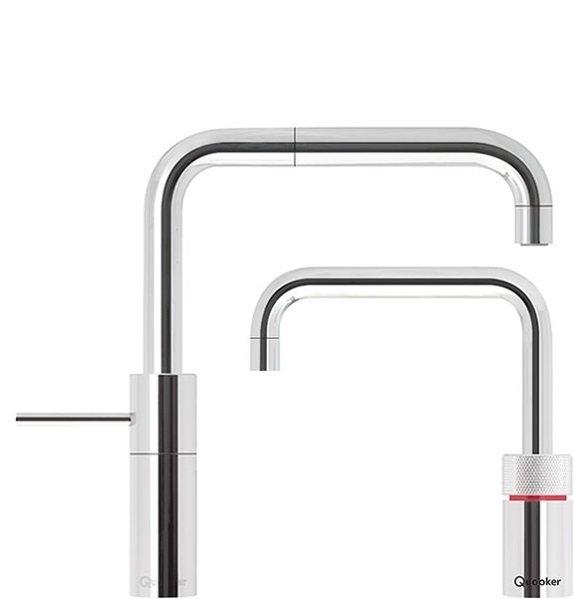 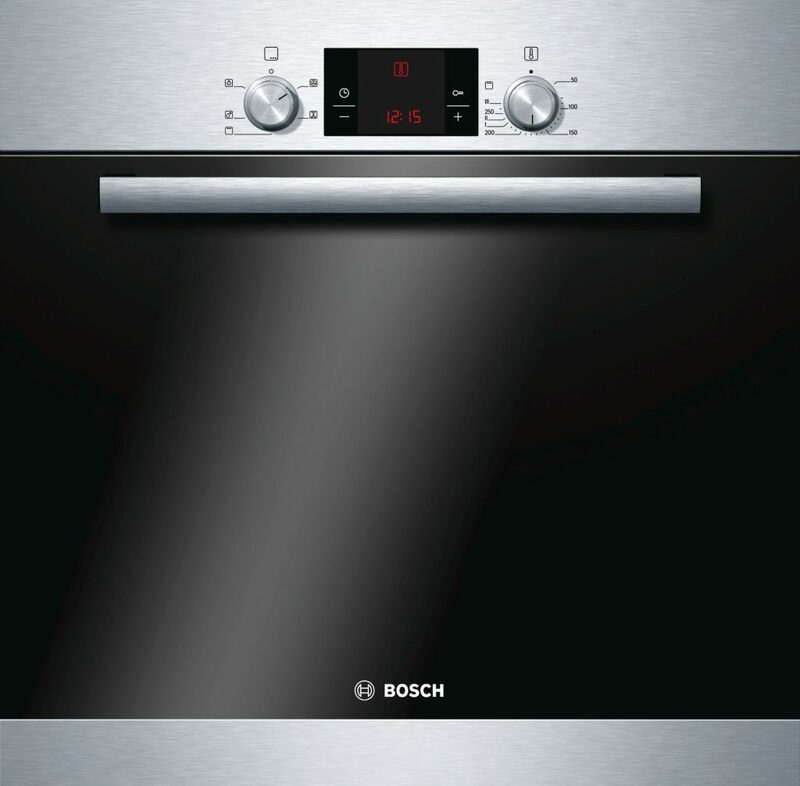 Are you looking for discounted appliances for your kitchen? 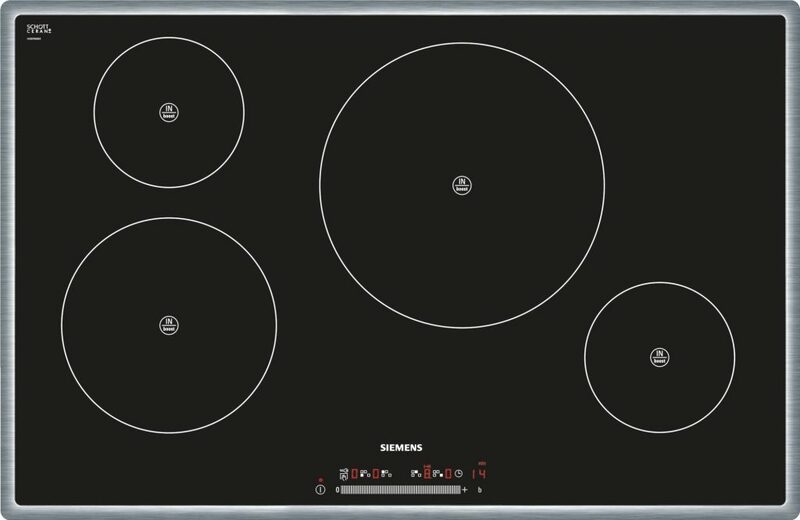 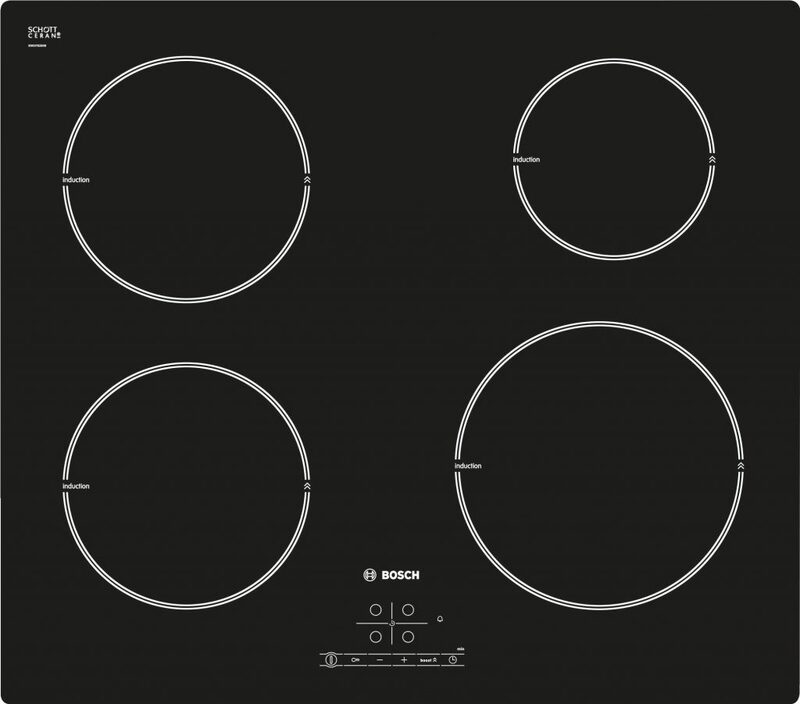 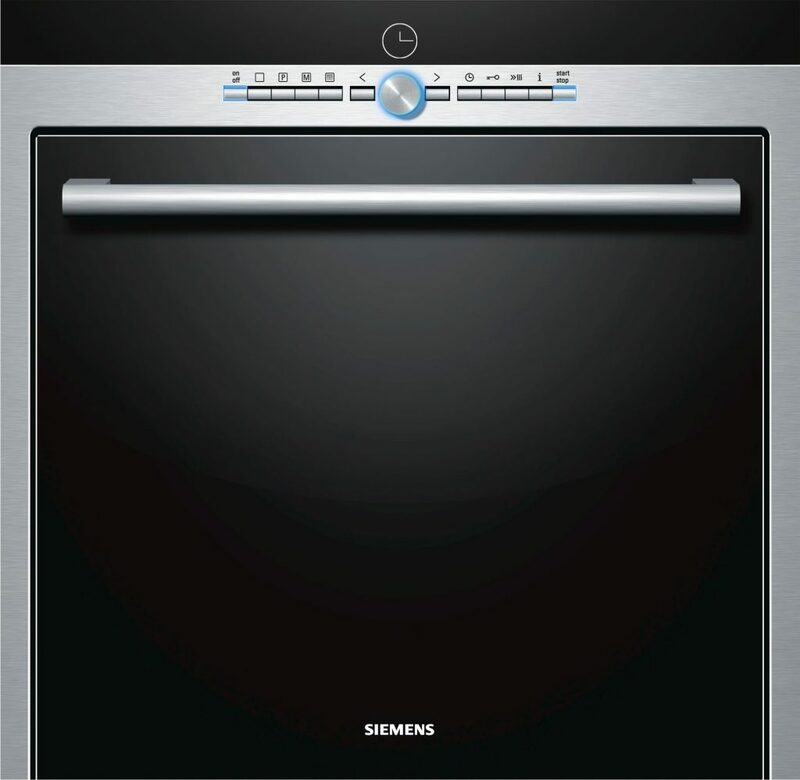 We have several ex-display appliances which we are selling at a special price! 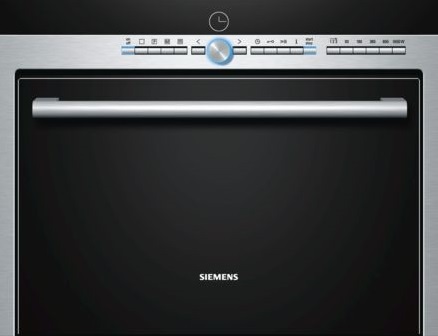 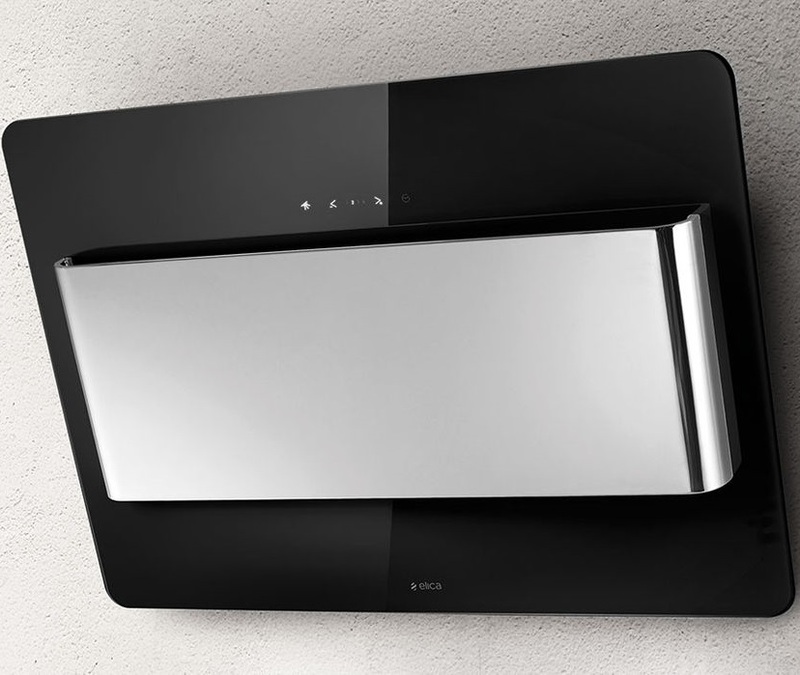 Our appliance sale includes Siemens appliances, Bosch appliances and Neff appliances, along with an Elica hood too.